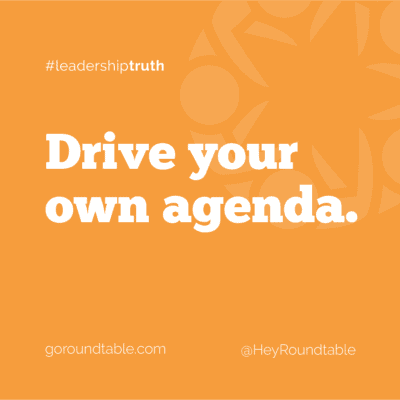 #leadershiptruth – Drive your own agenda. 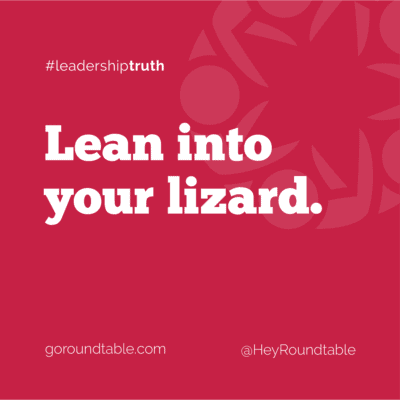 #leadershiptruth – Lean into your lizard. 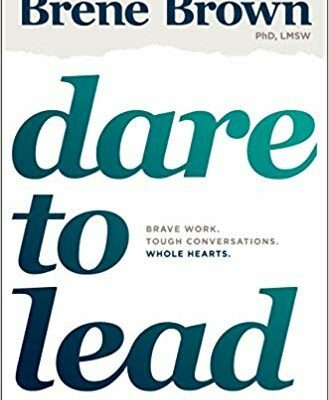 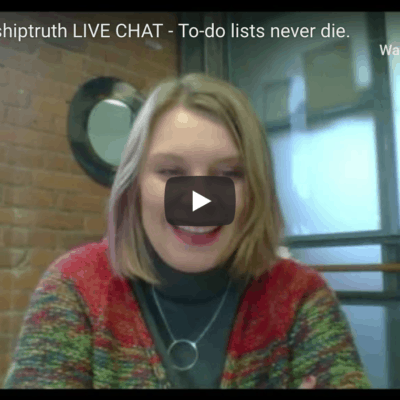 #leadershiptruth Live chat replay – To-do lists never die.